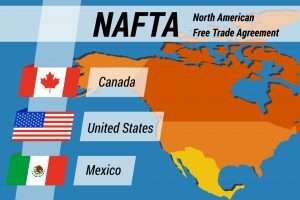 Farm country overall shows reserved optimism regarding the North American Free Trade Agreement (NAFTA) announcement Monday. 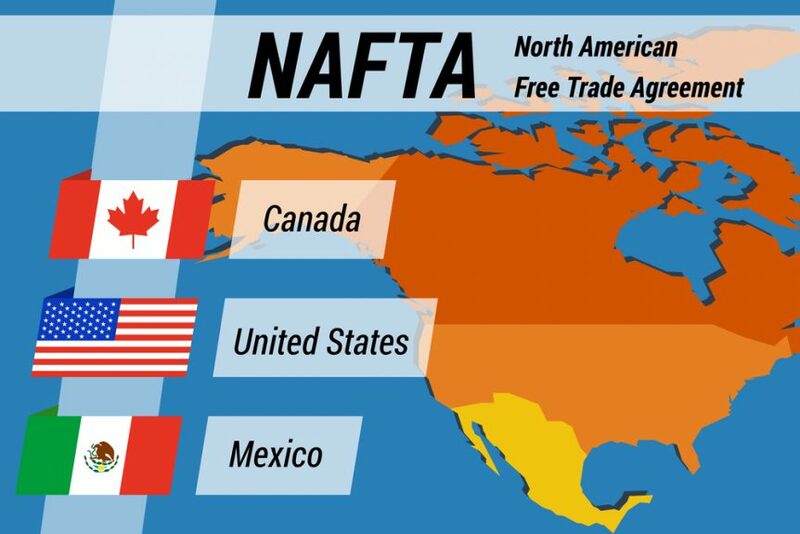 The announcement marks a step forward, as Mexico and the U.S. have a basic agreement in place. However, with Canada yet to be included, many questions remain.